Organized by Rough Play Projects Founder and Artist Elizabeth Tinglof , Rough Play Collective Co-Founder and Artist Ashley Hagen and Artist and Independent Curator Deborah Martin, Available to All is the physical manifestation of a place that shines in the day and night for those who reach for symbols of welcoming, acceptance, guidance, and protection. The remote lighthouse can be seen as a symbol of welcoming; a beacon of safety and guidance illuminating the path to solid ground. Available to All, is an immersive sculptural installation constructed and collaged together by a group of artists who, through multimedia fragments and light, built a structure that embraces the metaphorical associations intrinsic to the lighthouse. Responding to a tumultuous social climate that threatens the inclusiveness of society, this project is meant to offer the physical and emotional voyager a safe harbor. Placed in Joshua Tree, CA, the desert becomes a metaphor for the vastness of rough seas and shifts the focal point inland, away from the perimeter, offering a representation of belonging inside. 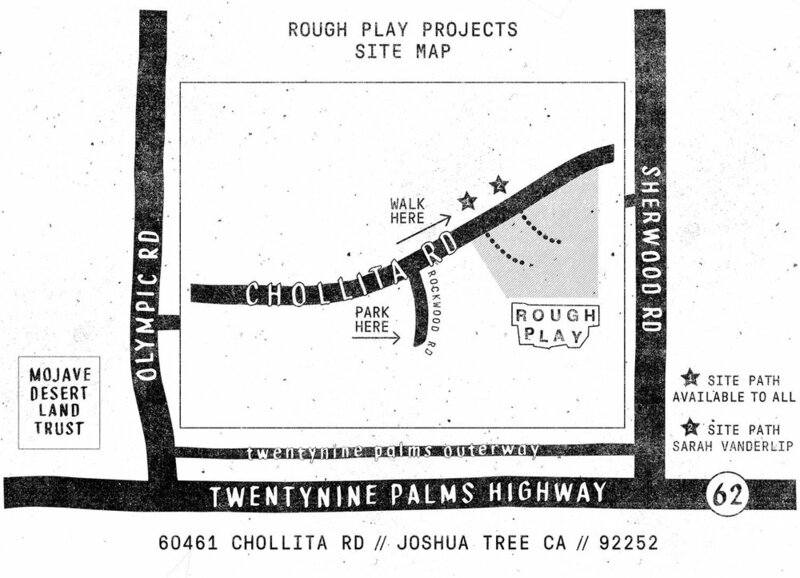 ABOUT ROUGH PLAY PROJECTS: Our vision for the land is a dedicated site for collaborative interdisciplinary installations. Creating a fluidity to the land that engages the community through a visual dialogue while preserving and protecting the natural existing landscape. Project concepts will address current social, cultural, and political conversations. 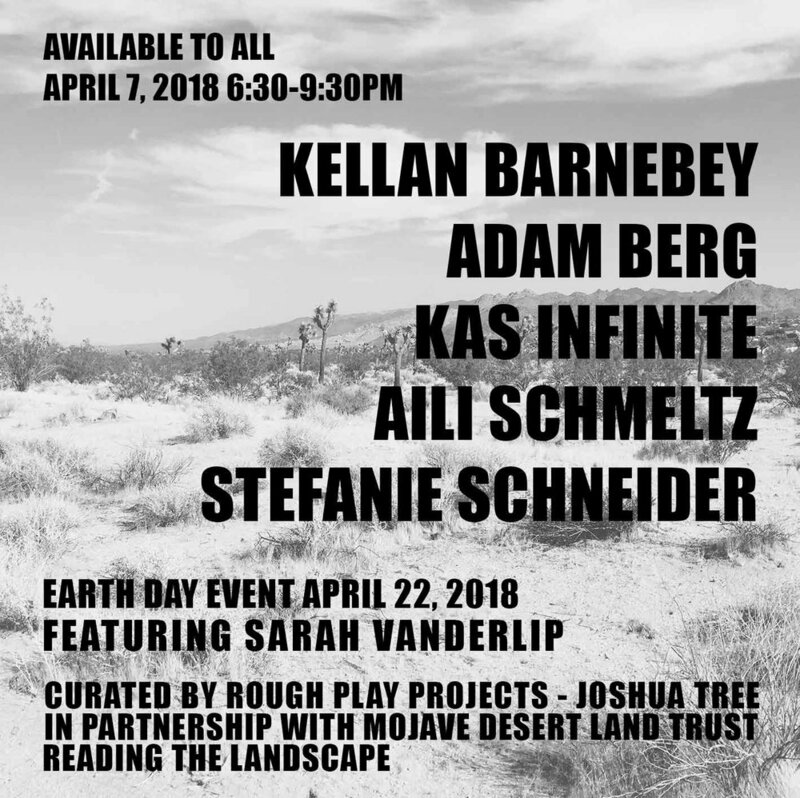 ROUGH PLAY PROJECTS will partner with MOJAVE DESERT LAND TRUST in Reading The Landscape a set of guidelines to help artists make informed decisions about engaging with this land and its delicate ecosystems. These tips are a resource to advise artists throughout their creative processes, to ensure that each step is done in a way that will preserve the landscapes for future generations.